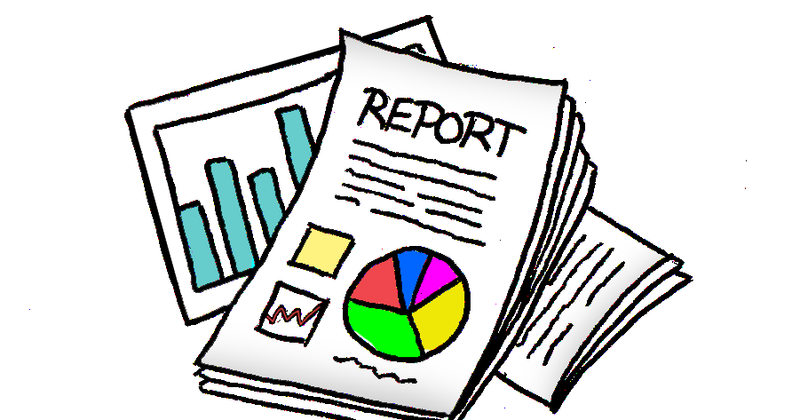 Score Summary Report provides the summary of scores for students in a Group. When a Group of students takes a same Test, a score summary report can be generated to see the trends, average score, and more. The data is available from Socrato which be copied to MS Excel or other analysis tools to generate evermore powerful report. This reports are very helpful for tutor as well as student to see the big picture and group of students as well as individual student. Score: Scores Tab displays the scaled score of all the subject. Points: Total number of questions correct. Benchmark: The benchmarks represent the section scores on each assessment that students should meet or exceed to be considered on track to be college and career ready. Comparative: In the comparative Tab, the Test is compared with another standardized test to measure the student performance in another test. Percentile: Percentile data is National level cumulative percentile for all the subject provided by the SAT organization. Min, Max, and Average of composite score, national percentile, subject and grouped scores.